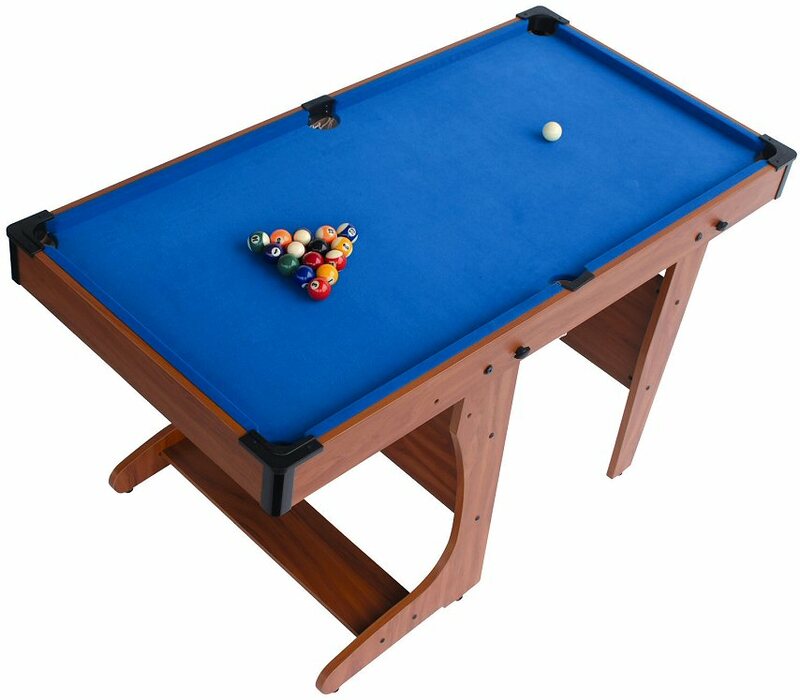 Our BCE 4ft 6 inch Vertically Folding Pool Table from BCE is a small-sized folding table, ideal where space is a premium. In contrast to traditional folding tables, this vertical table is very quick and easy to fold away, and no special strength is required. 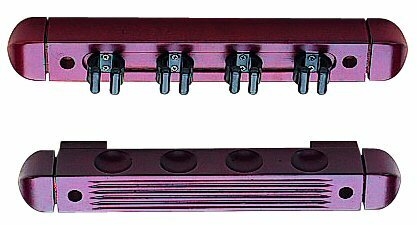 What's more, in the vertical position, the table stands on wheels, so it can be easily moved out of the way. These tables are high-quality home games table at very competitive prices, and are suitable not only for children, but also for adults who have limited space at home to accomodate a fixed table. All accessories included - cues, balls, triangle & chalk. Model number PT20-46D.